Home Blog Licensed USMC Hoo-rags back for a limited time only! Licensed USMC Hoo-rags back for a limited time only! Even better – we put all four designs on sale for only $12 each! At this time we do not have any Marine Hoo-rags in stock. 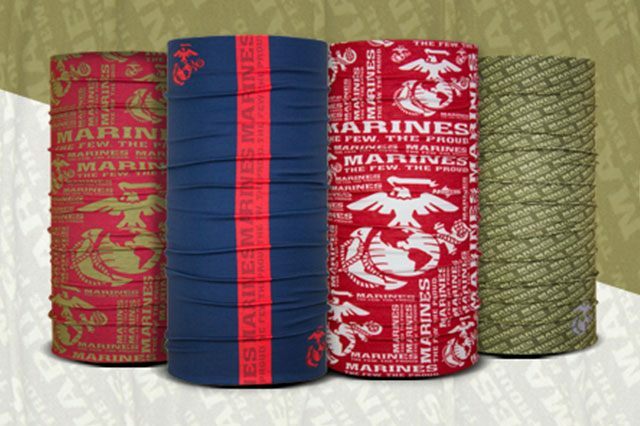 At this time we no longer carry USMC Hoo-rags.